How do you protect your real estate investment when cold weather strikes? Will the Northern Virginia real estate market skyrocket? Are the buyers out this weekend? How much can I negotiate a home price? How to sell your Ashburn property when you owe more than its value. 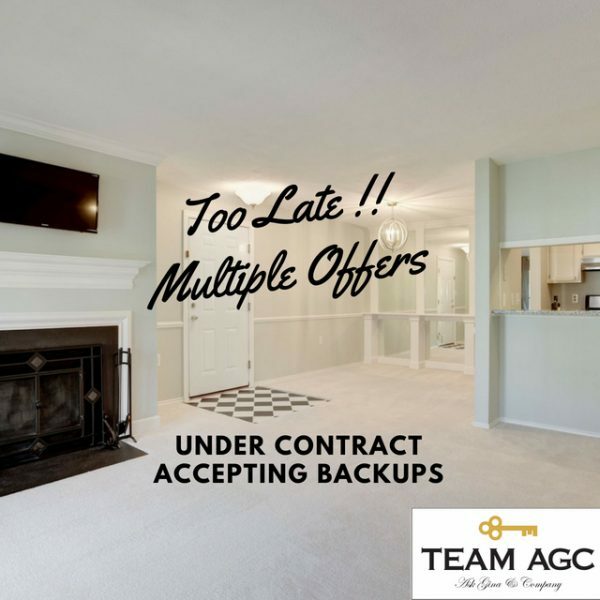 Under Contract With The Help Of Team AGC!